So what is the WHOOSH?????? Well I'm glad you asked! 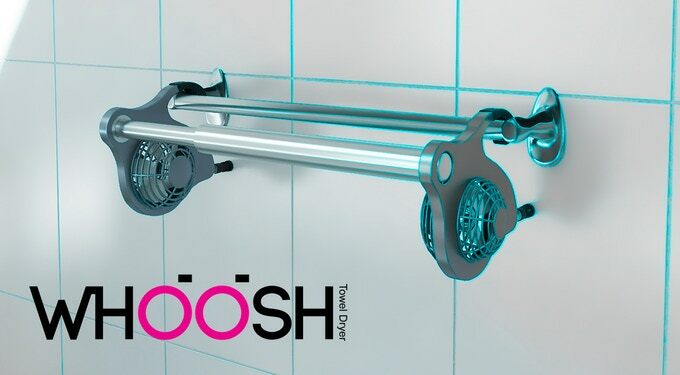 It's a towel hanger......with FANS! It's super fly my guy! 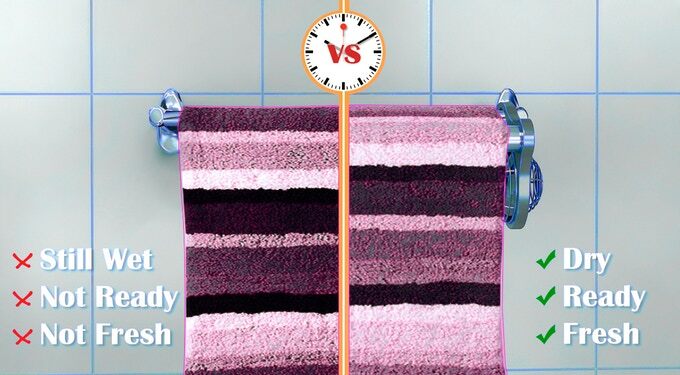 This sucker will dry your towels in half the time for half the cost you'd be paying on soap and water to clean it! It really is a work of art. On par with the masterpieces of Leonardo Di Vinci and Dom Ravioli. I love this thing so much! Another super sick nasty thing about this hanger is that it even has a timer! It's auto set to only stay on for 3 hours, but you can set it to different times if you want. 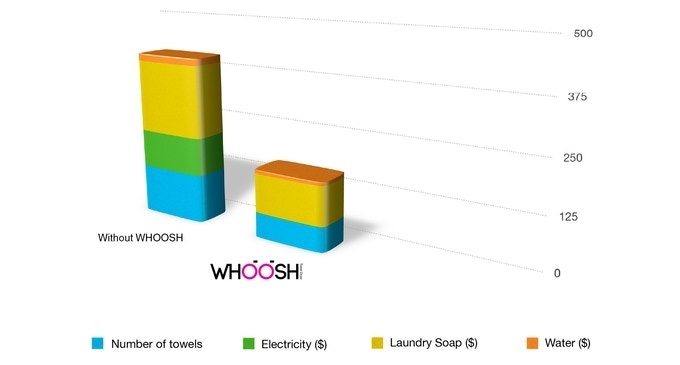 I can really see me buying so much of these super cool WHOOSH's that I could put on in all my bathrooms!